Four feet…from four different victims? In Stavern around midsummer a severed left foot in a training shoe is washed up on the shore. Then another, and yet another. Altogether four left feet in the course of one week. Police Inspector William Wisting has many years of murder experience behind him, but he has never examined evidence like this. Four feet…from four different victims? What a macabre beginning! Why are all these left feet showing up on Norway's shore? 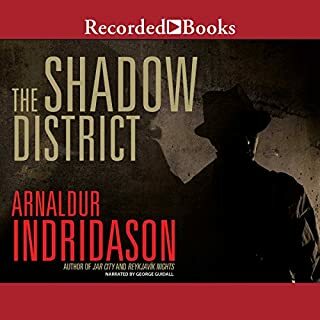 Steig Larsson's legacy continues as we get exposed to more Scandinavian mysteries and procedurals that are worthy of our listen. Horst has written a good book that includes lots of details about Norwegian life, criminal system, banking and other topics. 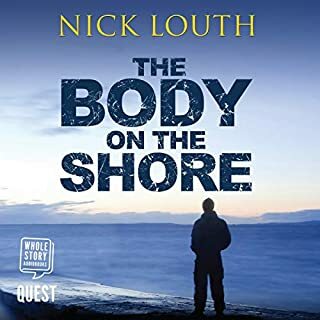 I thought this police procedural was well paced and the reveal of information made sense. Kudos to Horst on his writing and well developed characters. I struggled with keeping up with the numerous names. Fortunately, the chapters are short in case you have to listen a second time. I feel very neutral about the narrator. He did a fine job with the pronunciation of difficult language. He voice did not distract or enhance -- just neutral. Whenever I listen to a Scandinavian book, I find myself spending lots of time on the internet researching vacations in Norway and Sweden. I will get there some day. very slow moving, no action till the last 15 minutes total waste of time dud. I loved the narrator! Its a ood story! I will tread new from this author! It did not live up to expectations – very slow! Unfortunately, I did not enjoy this book. It was so very, very slow that I thought of giving up quite a few times. Even when it started to pick up it wasn’t as exciting as I hoped it would be. I did not feel connected to the characters this time and they seemed to be stumbling around with nothing gained and nothing done until chapter 44. After that it was OK but if it weren’t an audiobook and if I hadn’t had it on in the background while driving, I would have given up so much earlier. I’m sorry but this one did not live up to expectations. I should have gotten a white board to write out the names of all the characters just to keep up. It takes a long, long, long time to solve the case. However, the final scene of life and death is climatic and enthralling. I like the main character—he is understandable and personable. If you have the time and need something to occupy your thoughts—you really need to concentrate—it’s a good read. I’m on to the next installment. Enjoy! 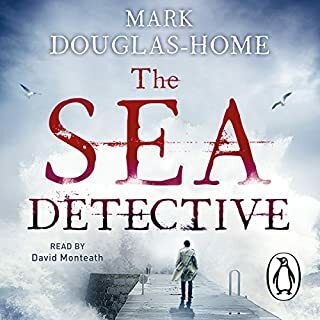 An interesting and unusual plot, combined with believable characters makes this a must read for anyone who enjoys this genre. I have listened to three of Horst's books and plan to lirten to all that have been translated into English. Narration is spot on. 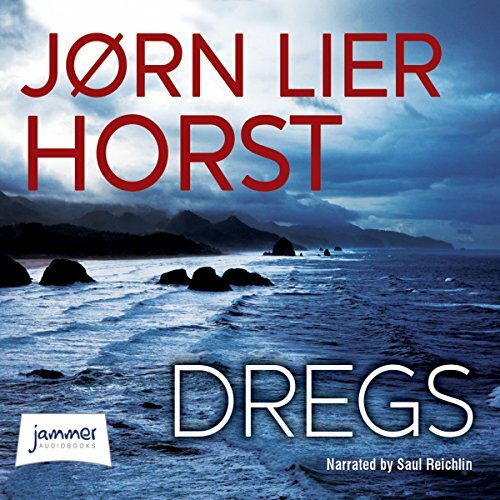 What disappointed you about Dregs? Too long to get to any point. The main character was always tired. Poor policing skills. The plot was basically good, should have been an exciting read. If editors ever read the translation through I'd be surprised. 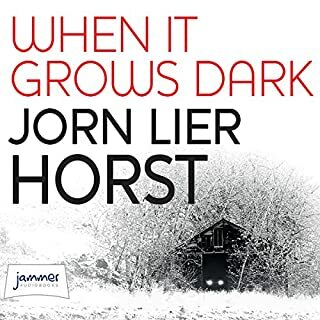 Would you ever listen to anything by Jørn Lier Horst again? No. It's what I imagine hell is. What didn’t you like about Saul Reichlin’s performance? I want my credit back! I like the way the father-daughter, journalist-detective stories intertwine. And it's quick paced and exciting. Ready for the next book. Some meat on the bones of the story. What was most disappointing about Jørn Lier Horst’s story? The story dragggggggggeeeeed on without much happening. Anger. Angry that I wasted money on this. Name brand running shoes on severed feet, washing up on the shore . . . each LEFT feet, from four different victims . . . it has the Stavern police department turned upside down and Inspector Wisting befuddled . . . at first thought to be a boating accident, when there was only ONE foot . . . now known to be something much more sinister, Wisting and his team of investigators can't seem to find the common thread between the victims . . . meanwhile Line, Wisting's daughter, a journalist for a popular Norwegian newspaper is writing a piece on convicted murders and whether their years on incarceration has been beneficial in rehabilitating them . . . I found this thinking rather strange and naive . . . and very opposed to American thinking on crime and punishment . . . while allowing that Line is still young and idealistic . . . the prison sentences in Europe are ridiculously low, even for murder . . . and those convicted come out, only to repeat their crimes . 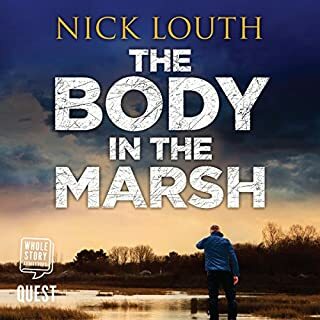 . . the mystery of the murders, the severed feet and even Line's involvement with convicted murderers makes for an excellent story . . . I enjoy the details that this author goes in to . . . details about Norway, its people, Detective Wisting and his family . . . makes one think throughout . . . great resolution . . . I am on to the next in the series . . .
Enjoyable. Good story, took time to get into it but once in great, brilliantly narrated by Saul wonderful voice. I am very disappointed with this story. The writing was very poor, the leading detective was about a much use as a chocolate fireguard. The whole story didn't seem to follow any logic, and then all of a sudden there it is, there's the murderer! Definitely not my taste in writers. Get over the town and people's names and this is a great story that had me hooked from the start. Moving on to the next book in the series now. 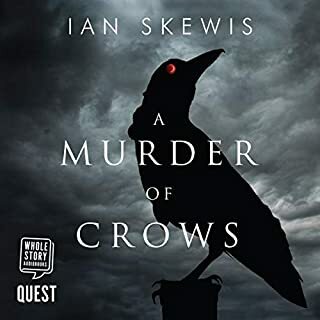 Unfortunately I wasn't gripped or curious even once during this 9 hour audio book. Very flat. The narration voice is cut-glass and would be perfect for a documentary about high society. I'm not sure, but I think it might have taken some of the mystery air or suspense from this book. I found myself wondering if I would enjoy it more were I reading it. In my humble opinion, it is ok to pass this one over. If you could sum up Dregs in three words, what would they be? Saul, the master story teller. So clever. When he does a woman's voice, you forget you're listening to a man, and he does use a slightly different inflection for the Norwegian conversations between characters in the book. I love you Saul, you are a classic and your voice never fatigues. Enjoyable listen while doing the domestics on a weekend.